Amanda Kirkpatrick was burned out. After putting in 80+ hours week after week as a sales manager, she found herself missing precious time with family and friends. Eventually, she faced the truth head on: This was not the kind of life she wanted to lead. 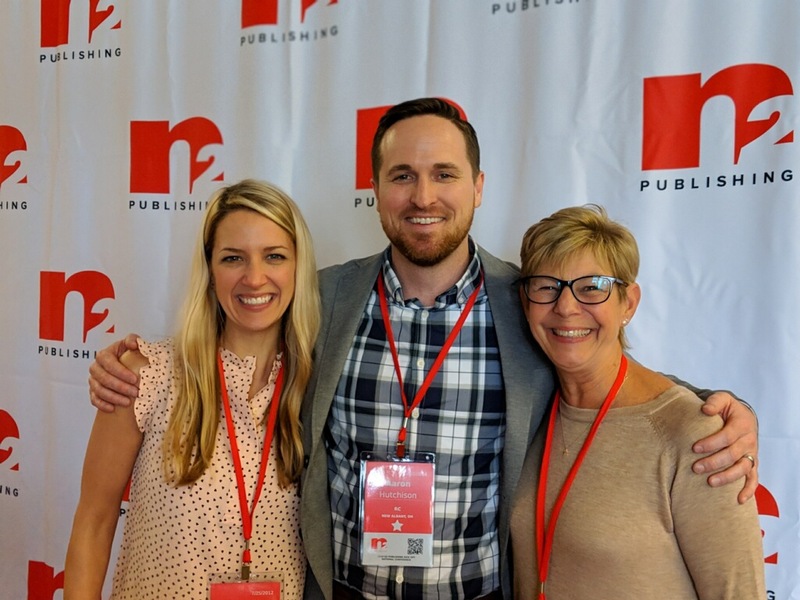 While working in Pennsylvania and frustrated with her career path, Amanda reached out to two former co-workers, Mike Maletich and Adrian Ivasic, who had told her about a different kind of sales adventure at N2 Publishing. The position they described sounded like a great opportunity; it also sounded too good to be true. “I called Mike and Adrian and told them I was looking for something different, and they said, ‘You can make your own schedule, you can make good money, you don’t have to work weekends, and you can be finished by 5:00 p.m.’ I didn’t really think such a job was possible,” Amanda recalled. With a little apprehension – but hey, what did she have to lose? – Amanda decided in February 2012 to give the venture a try. National Director of Recruiting Chris Wirsing led the training and has since become one of her favorite people at N2. She credits Chris with teaching her how to do the work and do it well. “I worked hard! I trusted the program so much, and I knew that if other people could do it, I had to find a way to do it too. It was pretty much nonnegotiable,” Amanda recalled. After a six-month ramp-up in a brand-new territory – Chevy Chase, Maryland – she made it to print with a nice commission check. For Amanda, ramp-up wasn’t easy, but it was worth it. Amanda with Aaron Hutchison and Kathy Kamnikar. Not long after Amanda moved to Maryland in 2012, her now-husband, Andrew, proposed to her. They both knew they wanted to marry at some point in the future, but life had other plans: Andrew’s dad found out he needed a bone marrow transplant shortly after their engagement. To ensure he could share in their special day, they planned a wedding in just six weeks, to take place before his procedure. The growing Kirkpatrick family only spent 18 hours in the hospital, however. Andrew’s dad was rapidly declining, so they buckled up their hours-old daughter and drove to Pennsylvania to be by his side. Sadly, he passed away 10 days after Lennon was born. A precious new life began. A precious life ended. And through it all, Amanda had a work team on whom she could rely. Chris in particular helped a great deal while she was focused on her family, and she was soon able to pick up right where she left off. Amanda and Andrew moved to Ohio in 2016 to be closer to her family while she was pregnant with their second child and began a second publication in her new hometown. 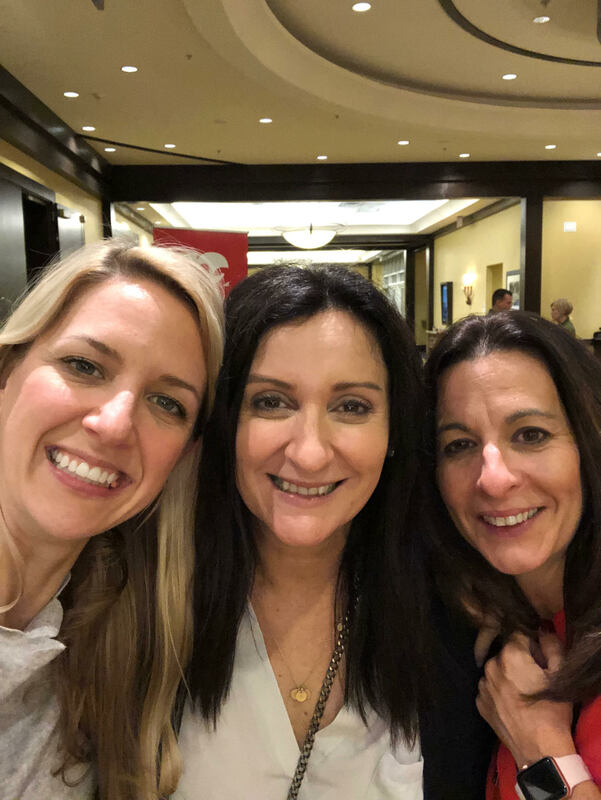 Amanda, Cathy Sine, and Nicole Gheraty at Conference. The investment in team members is really what sets N2 apart for Amanda, and she gives credit where she believes credit is due: to Duane Hixon and Earl Seals, N2’s co-founders, for “loving us as people.” And it must be noted, the flexibility of this opportunity is striking in comparison to how little freedom she experienced in the all-consuming job she held before. Turning to N2 has aided Amanda and Andrew financially and beyond. They want to travel more in the future, be able to give more, and take their girls on mission trips. That motivation pushes Amanda forward so she’s no longer burned out but is instead burning it up.